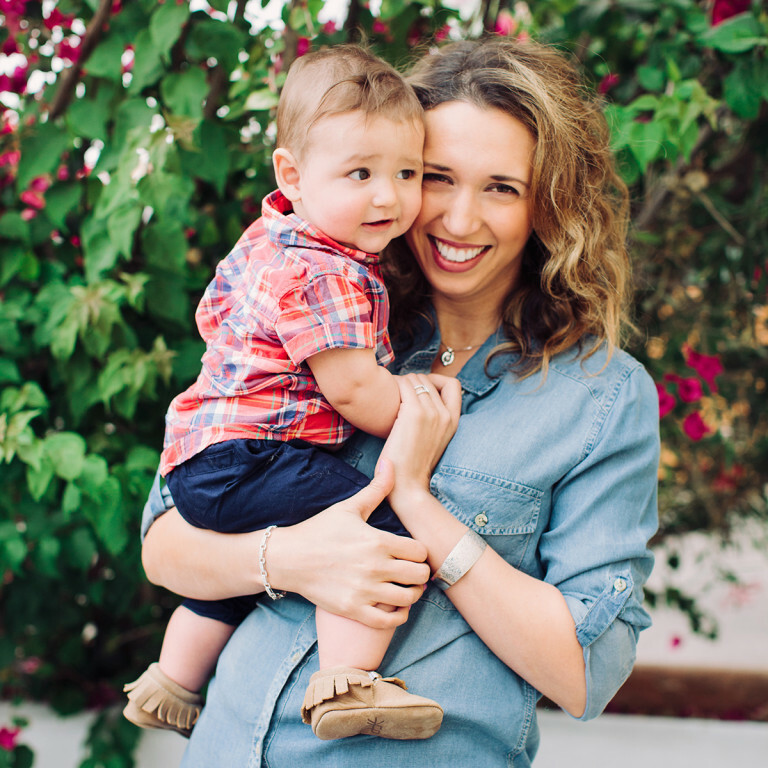 Fashion bloggers share thoughts on motherhood and show off latest jewelry trends. Favorite styles include stackable rings, vertical bar pendant and layered dainty necklaces. 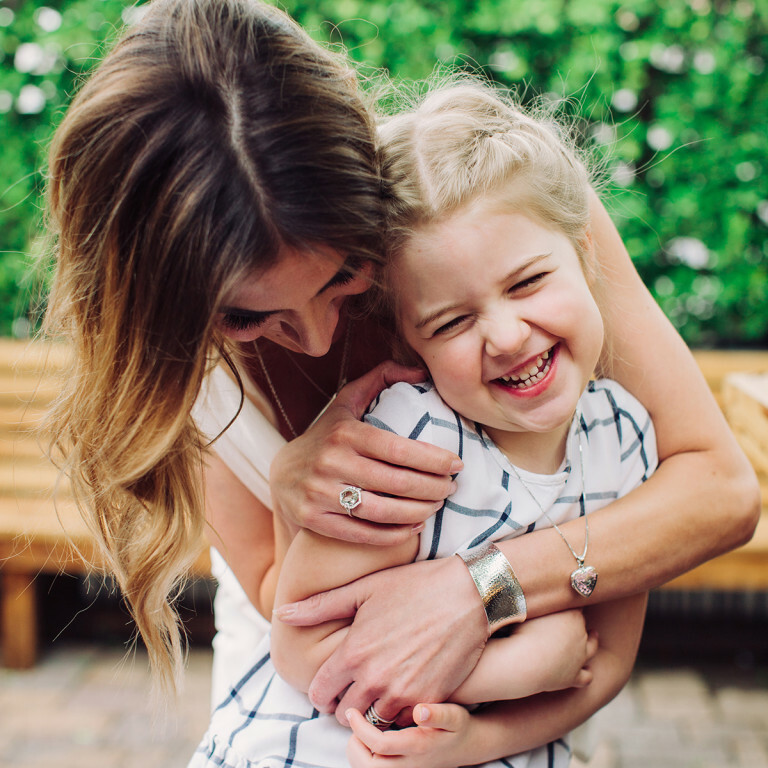 Shane Co., the largest family-owned jeweler in the United States, has teamed up with three fashion-savvy bloggers from the Phoenix area for their “Glam Mom” series as part of the company’s Mother’s Day campaign. While there’s no doubt Mom loves all of the play dates, sports practices, art projects, family dinners, bedtime stories and everything in between, she also can’t deny that she’s an independent, fashionable, confident woman who loves a chance to glam up, get out and play. 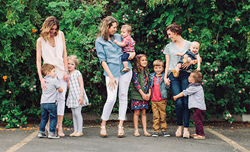 Shane Co. is putting the spotlight on three moms who represent the best of both worlds. First up in Shane Co.’s series is lifestyle blogger Alexandra Evjen (@AveStyles), who has been sharing fashion and style advice on her blog since 2009. A mother of two, Evjen also provided the art direction and styling for the Shane Co. photo shoot featuring all three bloggers and showed off classic pieces like a sterling silver Mother & Child pendant, diamond fashion rings and a vertical gold bar pendant. Also featured in the series is Venessa Kaufman, a mother of two, model, and founder of We The Classy (@WeTheClassy). As a lifestyle blogger who is passionate about curating the latest fashion and style content, Kaufman tells Shane Co. that her jewelry wish list includes layered dainty necklaces and stackable bands, two of the biggest current trends in jewelry. 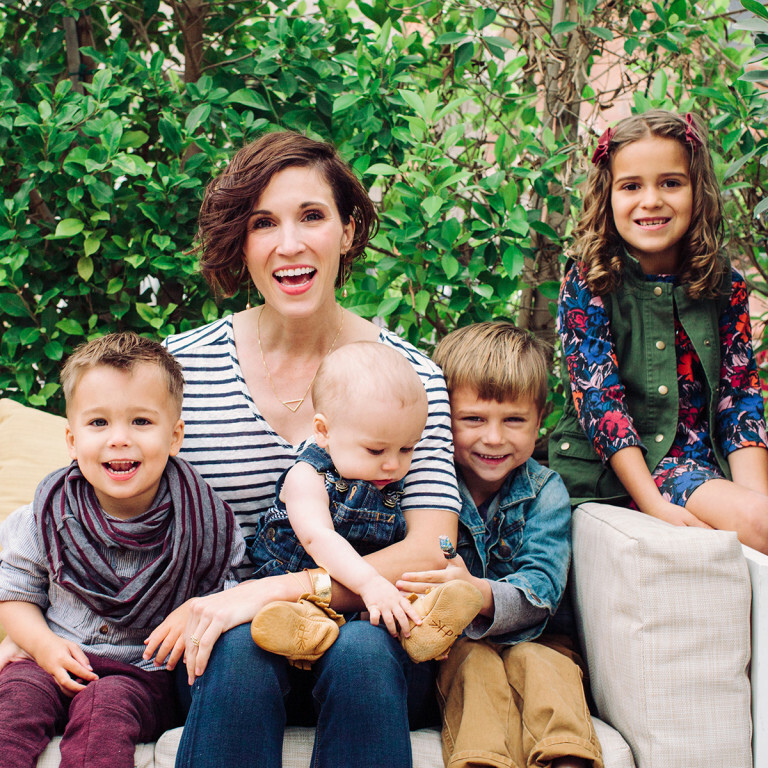 Rounding out Shane Co.’s series of glamorous moms is Reachel Bagley, founder of Cardigan Empire (@CardiganEmpire) and mother to four children age six and under. Bagley began writing on the blog about her experiences in the fashion world in 2009 and has been featured as one of Arizona’s most stylish women. Her favorite Shane Co. pieces include threader-style dangle earrings, a sliding bolo necklace and a diamond arrow ring. Photography for the Shane Co. photo shoot at The Upton in Scottsdale (@TheUptonAz) was done by Rennai Hoefer of Ten22 Studio (@RennaiHoefer). Alixandra Collections (@AlixandraCollections) provided the wardrobe. Shane Co. is the largest family-owned jeweler in the United States and is renowned for their unique engagement rings, wedding bands and stunning gifts for every occasion. The Denver, Colo.-based company is a direct importer of diamonds, rubies, sapphires, pearls and other gemstones and operates 20 stores in 13 states, as well as an online store at http://www.ShaneCo.com. Shane Co. is recognized in the industry as a price leader offering the finest array of customer benefits, including a Free Lifetime Warranty and a 60-Day Money-Back Guarantee.